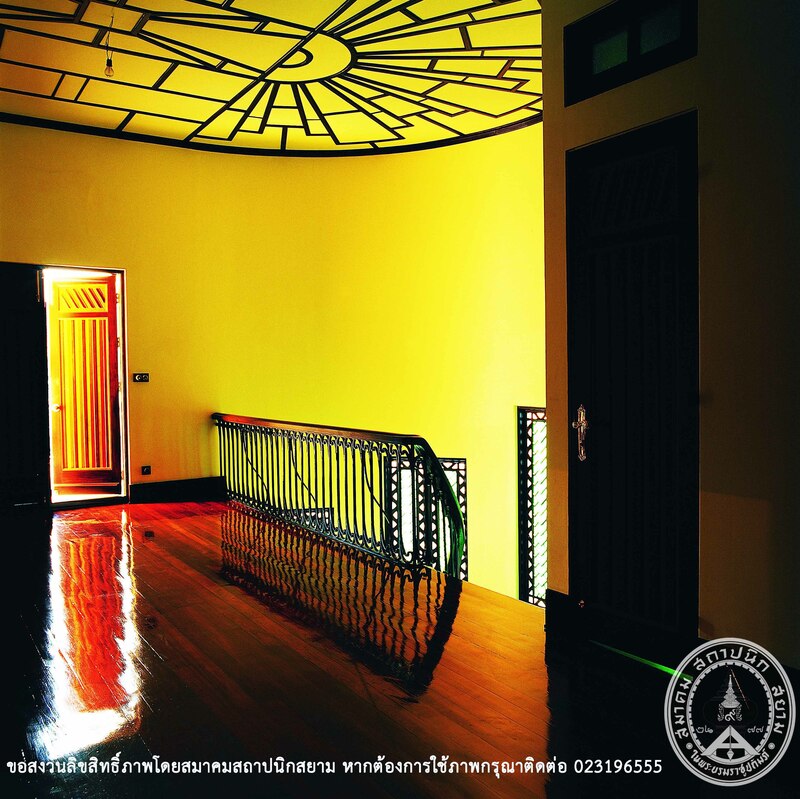 “Warichwes Palace” belonged to Her Royal Highness Princess Wapeebussabahkorn, the eighty forth daughter of King Chulalongkorn (King Rama V) and Chao Chom Marada Prom. 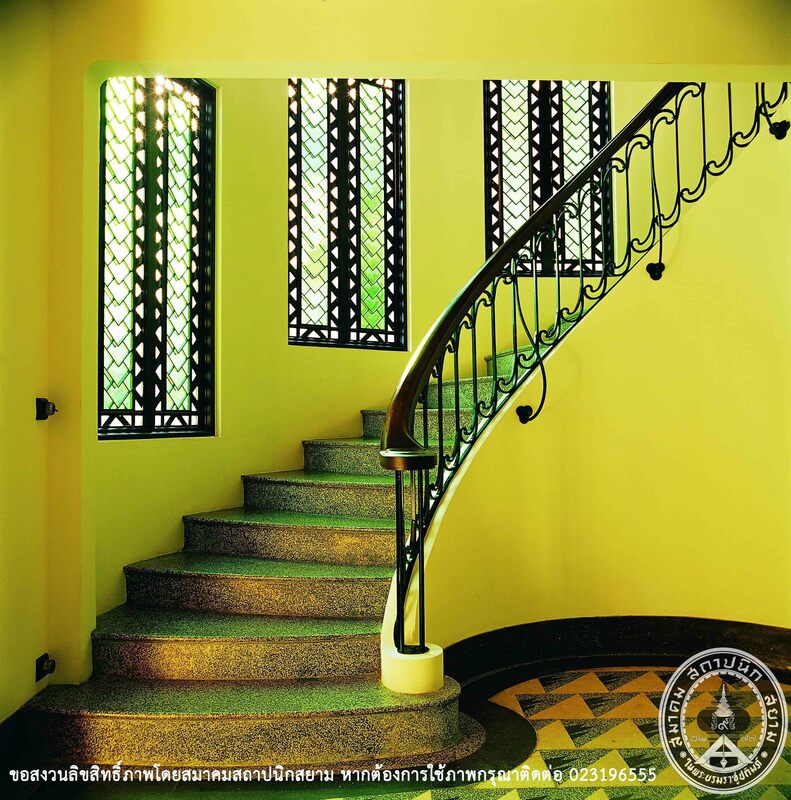 She was born on 25 June 1891 and passed away in 15 December 1982 at age 91. 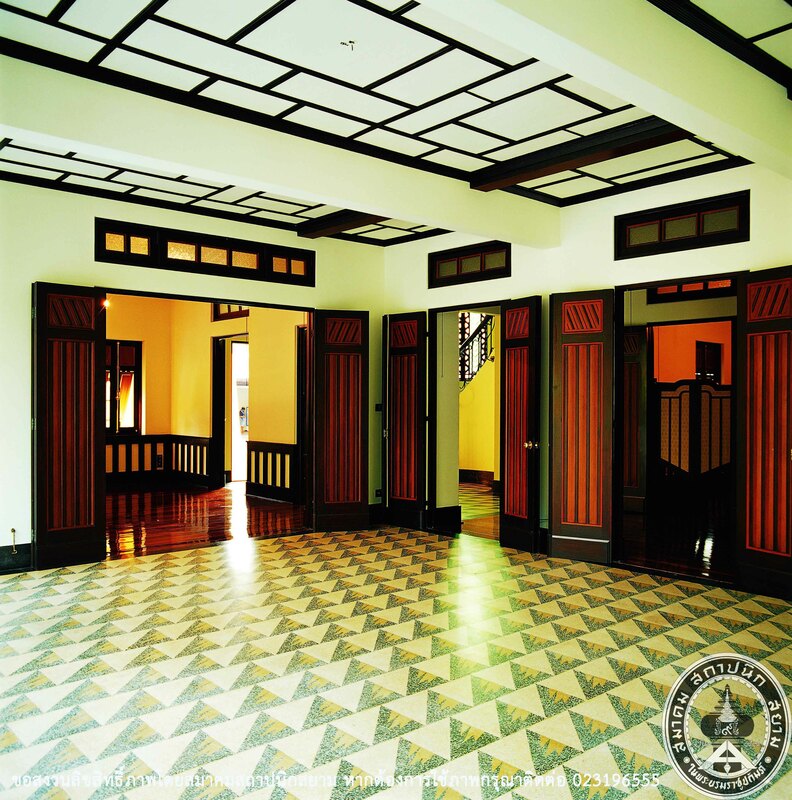 Her royal palace was constructed in 1933. 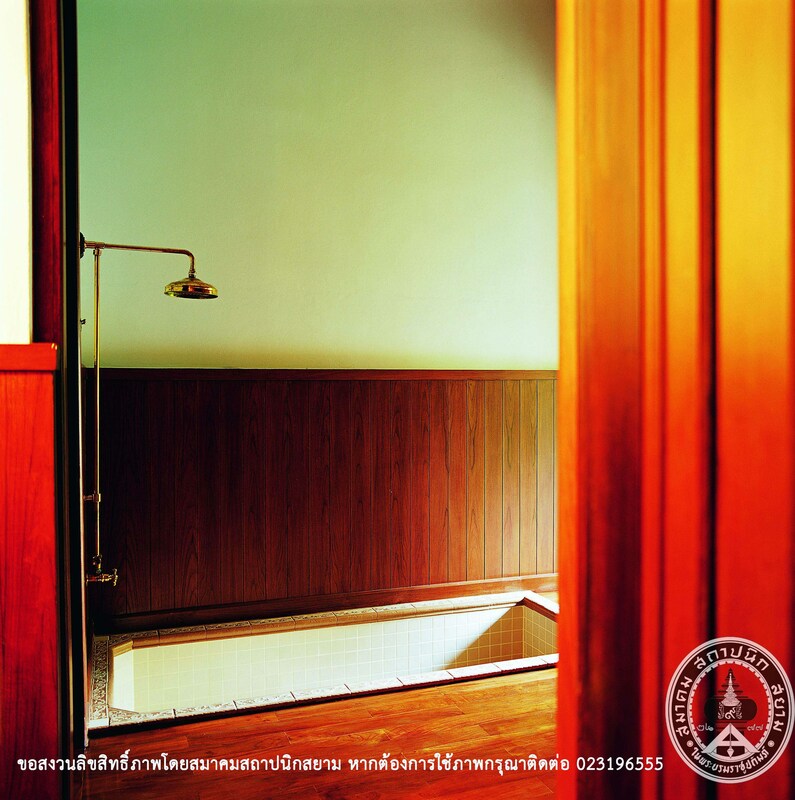 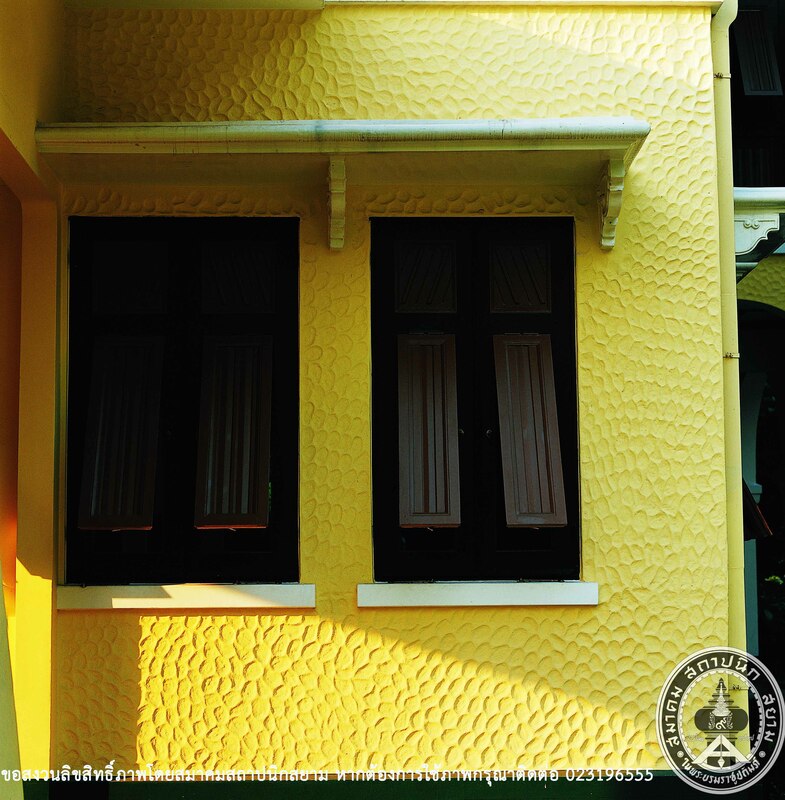 Phra Sarotratthananimman is not only an architect, but also supervised the construction work. 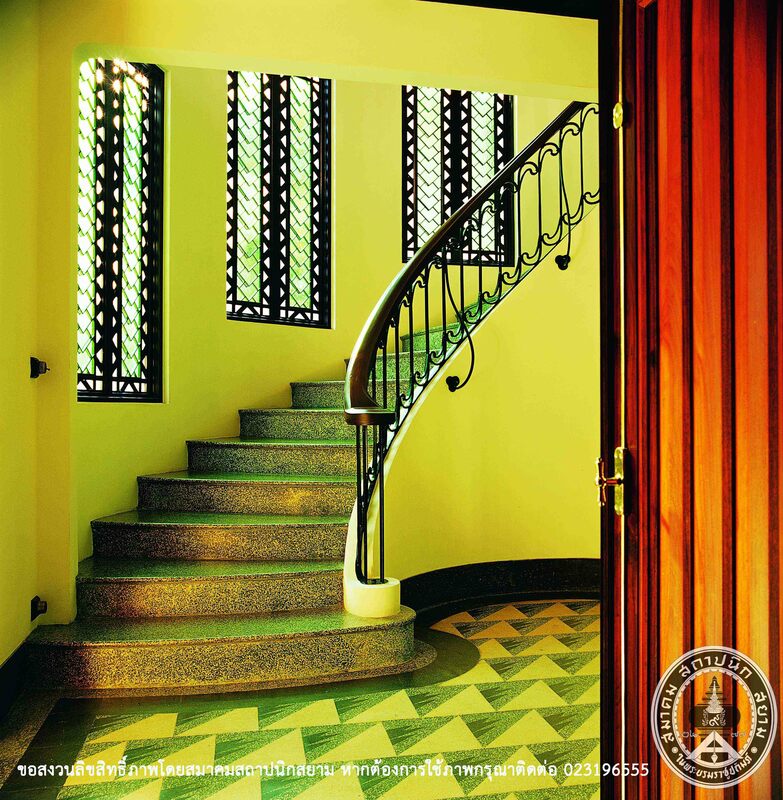 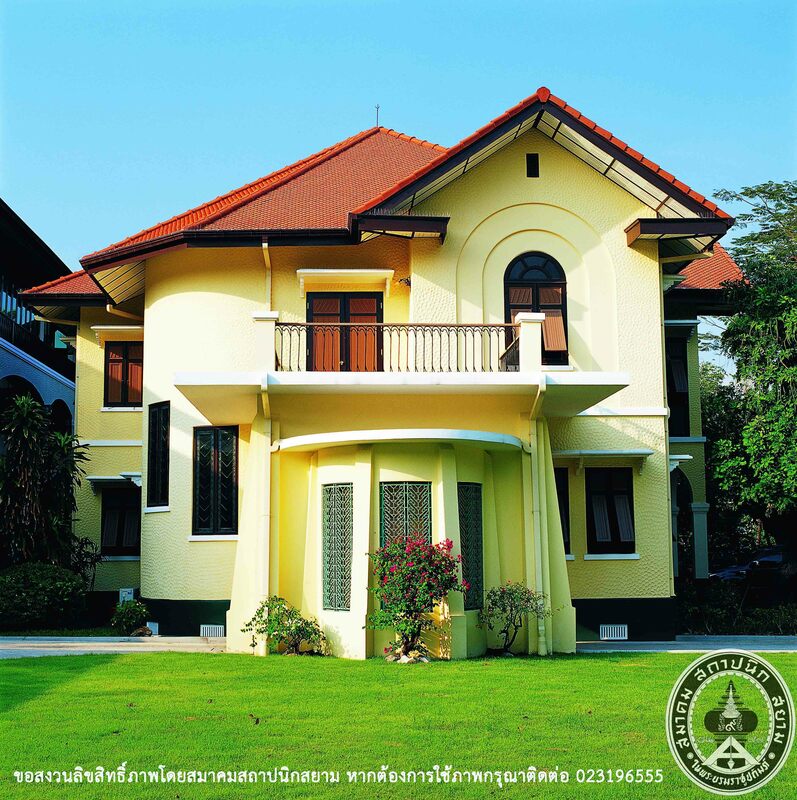 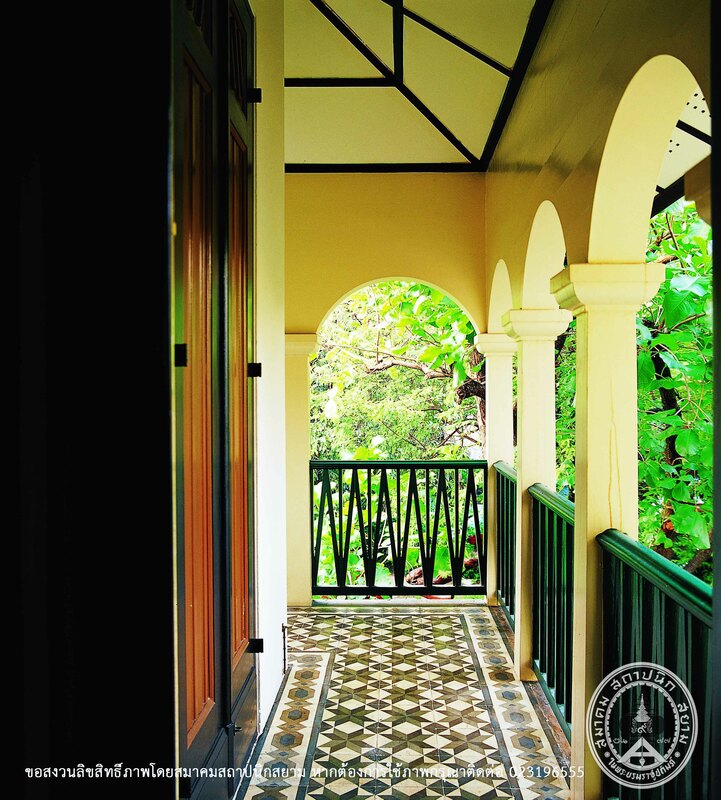 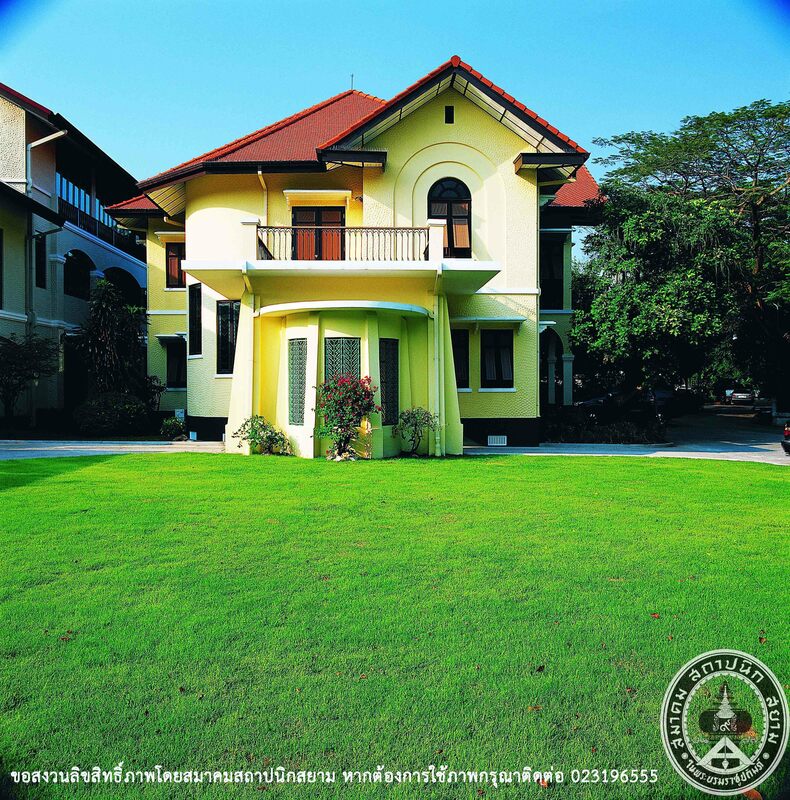 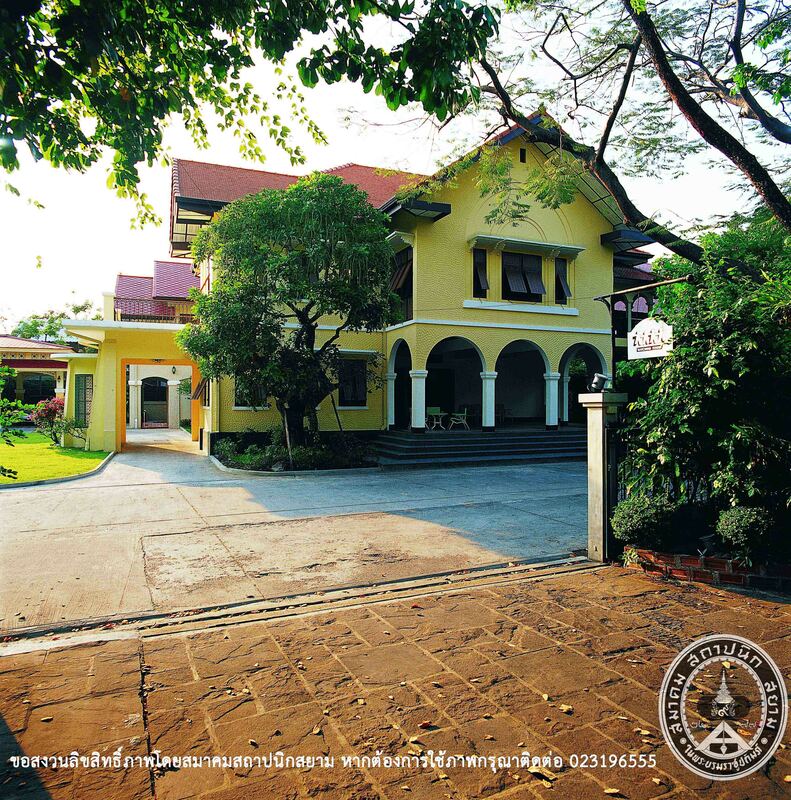 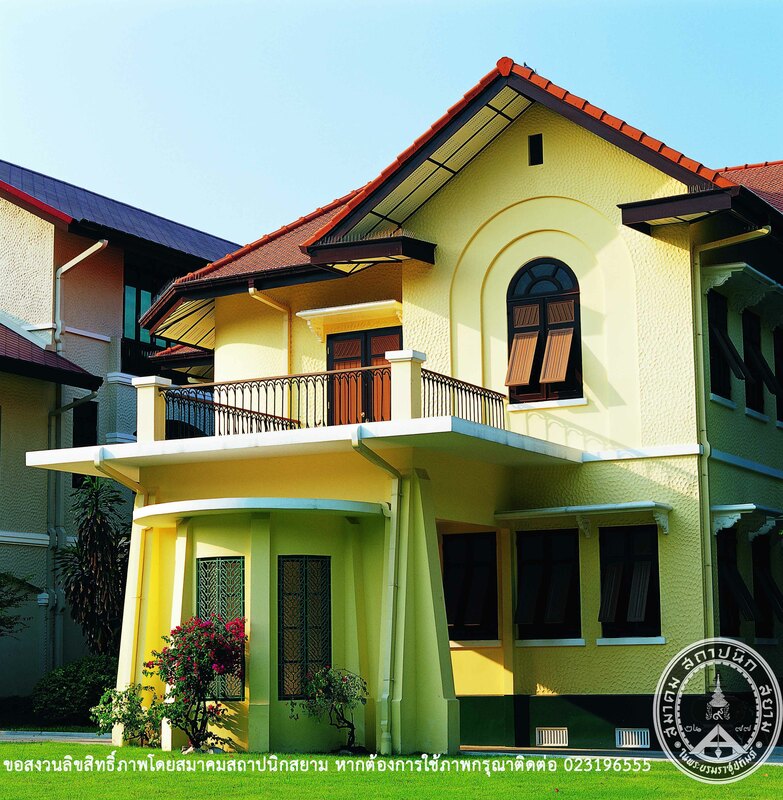 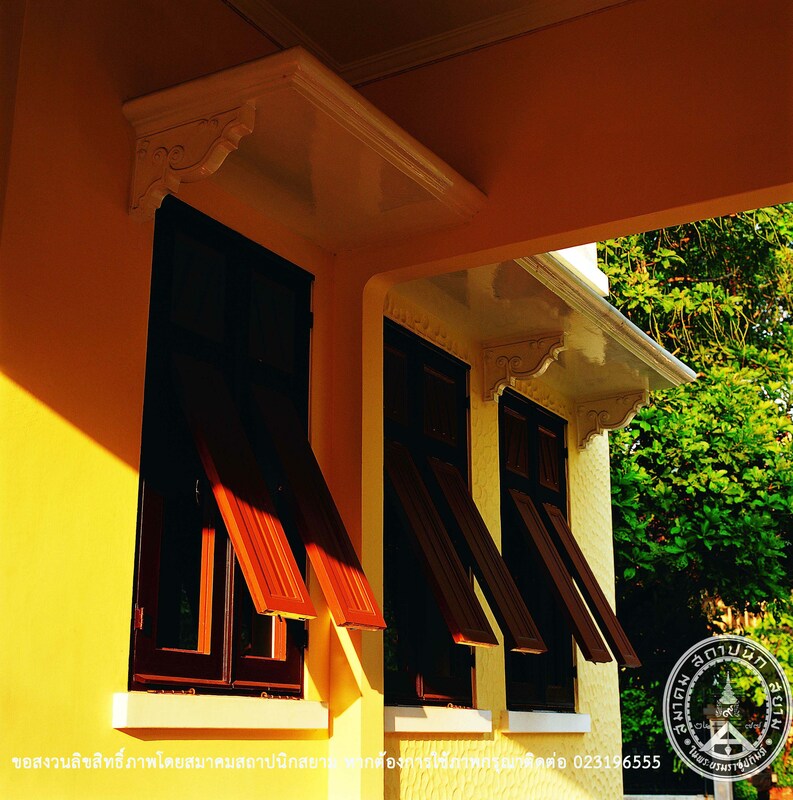 Built on Chao Chom Marada Prom’s land heritage. 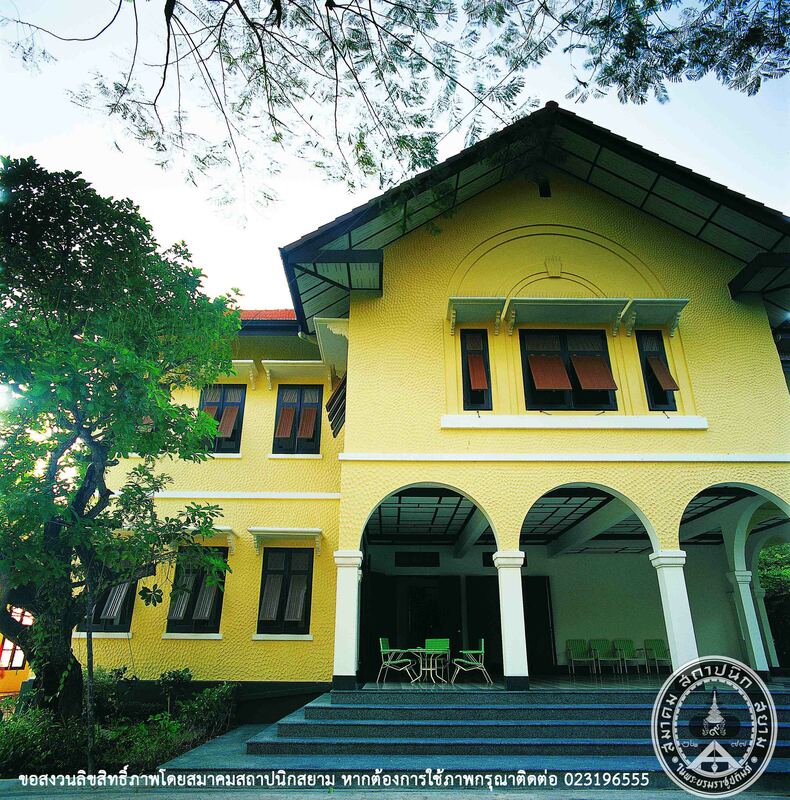 Somdej Phraputthakosajarn, the abbot of Wat Thepsirinthrawas, gave the name “Warichwes” to this palace. 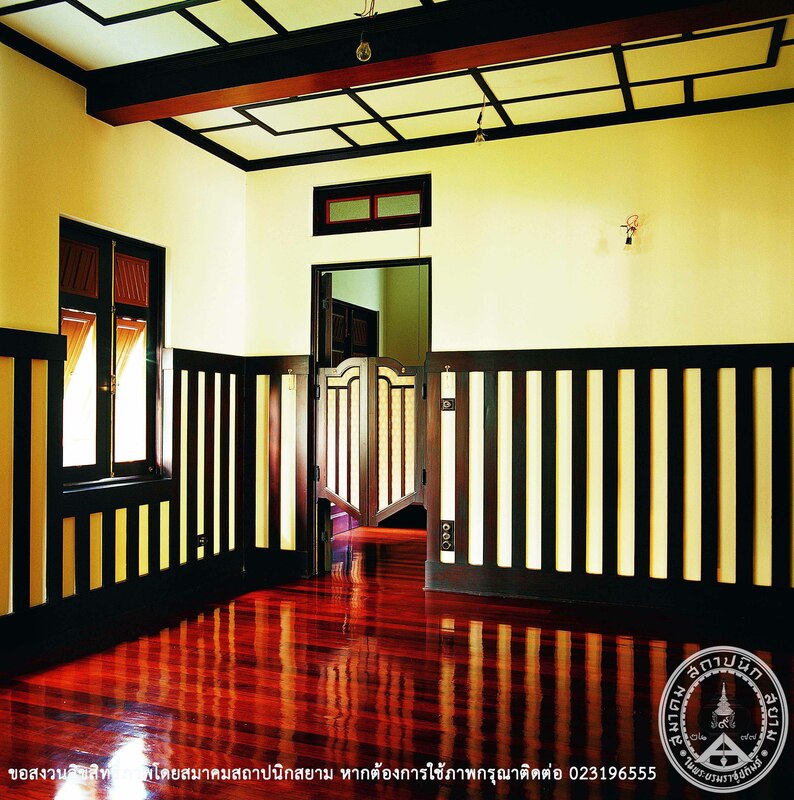 The word “warich” means water and lotus and the word “wes” means a residence. 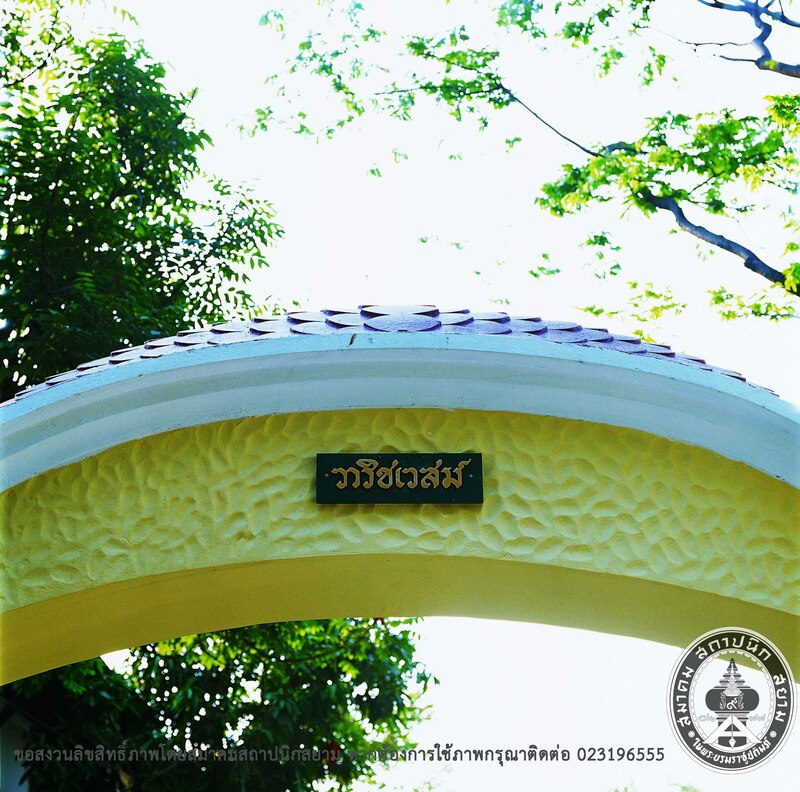 The name of the palace, therefore, means a residence owned by a person who was born from water, and consequently means as same as Her Royal Highness’ name “Wapee” (a swamp).